This brand new space will allow Partners and Customers to try out our latest solutions and applications. MILAN – Jan 18, 2019. 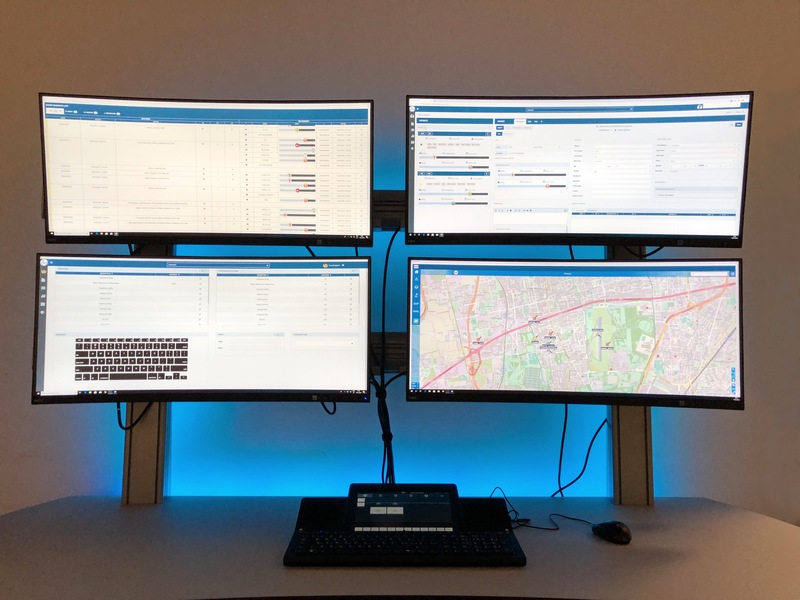 We are delighted to announce the official opening of our first complete Public Safety Demo Center, located in our Milan headquarters! The Demo Center will allow our partners and guests to interact with our latest software releases, demonstrate our proven applications and become familiar with the solution. The center will be a key part of many Public Safety activities, including product launches, seminars, training and media events. The main workstation has the latest state-of-the-art equipment, including a VERTIV height adjustable console, NEC Curve Monitors and WEYTEC Smart Keyboard. Interested in tying it out? Schedule a demo HERE We are looking forward to showing you our latest innovations.